We are a central european business company, which has been operating since 1992. The main activities of the company include the supply of goods, components and consultant services in the energy and light industry in Central and Eastern Europe, parts of Asia and overseas countries. Our goal is to succeed by using creative personal who is able to deliver quality business services with a responsible approach to all elements of their tasks. Between the main activity of the company belong sale of electric actuators intended for the operation of industrial valves used in thermal and nuclear power engineering, oil and gas industry and other industries. Through the subsidiary company MARVEL-BMT, Ltd. located in Moscow and based on the long-term business experience, we offer business services to companies that want to enter and subsequently succeed in the Russian market. Through the distribution center located in Balabanovo, Kaluzhska area (100 km from Moscow, Russia), we offer services related to customs clearance and storage of industrial goods. Size of warehouse 2 000 m2. Our company offers a sale of electric actuators, gas pressure regulators, industrial valves and pneumatic actuators. are electromechanical devices designed for remote actuation and control of shut-off and regulation of various types of valves. Electric actuators are used to perform the functions of opening and closing, constant regulation, as well as running diagnostics to determine the position of the valve organ. are autonomous devices that automatically maintain a constant gas pressure in the pipeline. In the regulation mode, they are used to reduce the initial high pressure to the final low one by automatically changing the opening degree of the throttling body. 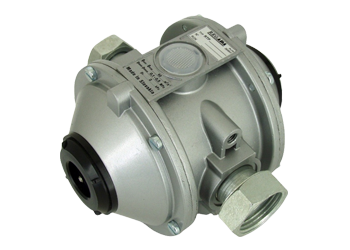 They are used in industrial and municipal gas distribution systems. are devices installed on pipelines, aggregates, vessels and designed to control the flow of working fluids (liquid, gaseous, powder, etc.). 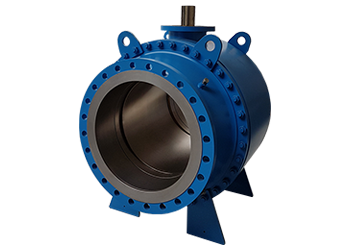 Industrial valves are used in both conventional and extreme operating conditions for thermal and nuclear energy, metallurgy, chemical and food industries, mechanical engineering, during transportation and processing of oil and gas in wastewater systems and public utilities. For questions, contact us at the following locations. We will be pleased to advise you.